A classic raincoat fabric, suitable for bonding two layers together with rubber. 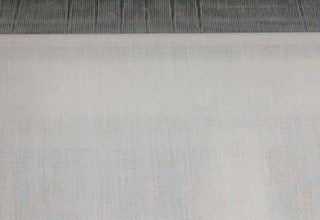 Fine yarns and a high density construction produce a highly consolidated, yet light fabric. Available as a fabric, or can be dyed and rubberised by arrangement. Also available in Twill designs.